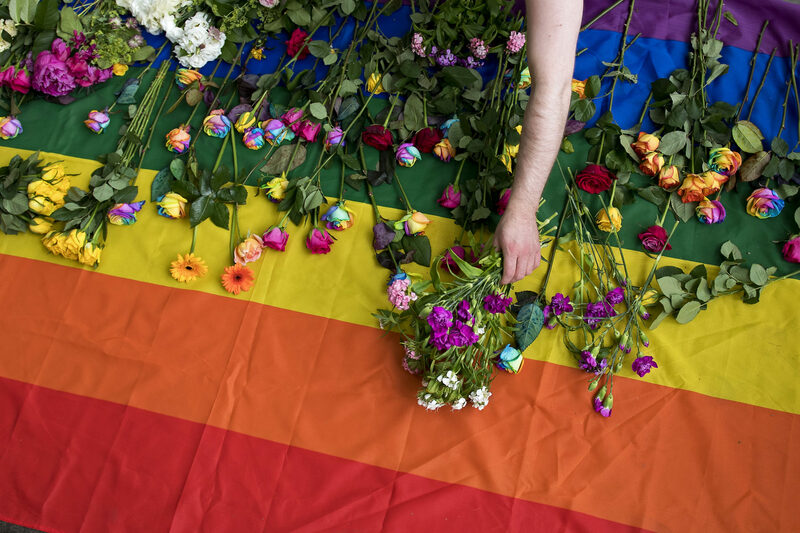 For the second time in less than two years, Chechen authorities have launched a violent homophobic crackdown which has left LGBTI people in Chechnya fearing for their lives. Since December, Chechen authorities have detained and tortured members of the LGBTI community in a government facility. At least two people have died as a result of the torture. Around 40 others are still being held in detention. The actual number of victims may be higher. These appalling reports follow a previous “gay purge” in 2017, which saw hundreds of men detained and tortured and put Chechnya’s dismal human rights record in the global spotlight. Now the attacks have resumed, it is vital we put as much international pressure as possible on the Russian government to end these cruel human rights abuses and bring those responsible to justice.